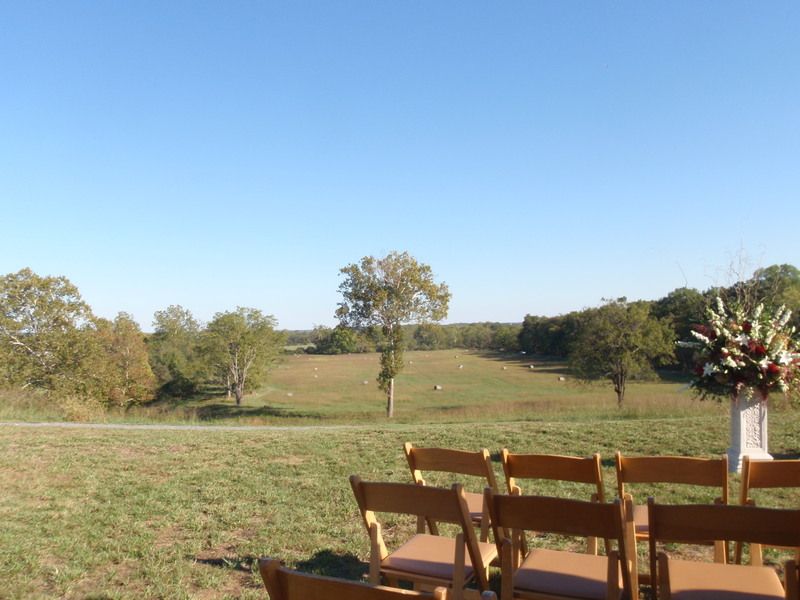 This past weekend I had the pleasure of attending the absolutely gorgeous wedding of my cousin Emily and her now-husband Doug in a sprawling field in Virginia. With the leaves just beginning to turn and the temperature an absolutely perfect 70 degrees, all the stars aligned that day. Emily and Doug both grew up in other states so there were many, many out-of-town guests staying at area hotels. What better way to make them feel appreciated than with a gorgeous custom ECOBAGS® welcome tote! The bags included all the essentials for a rockin’ weekend: a bottle of wine, biscotti, personalized M&M’s, a deck of cards, a welcome letter and the weekend’s itinerary. The wedding welcome totes were AMAZING! All of our guests raved about the quality and design and they put the other wedding welcome bags (for different weddings that weekend) to shame. They really were the perfect way to welcome our out-of-town guests. Thank you!! I HIGHLY recommend.